“I’m very overwhelmed, I’m very honored, I’m very proud of myself and now I’m even more driven to get that 11th and just keep going. It’s really pumped me up,” Belmonte said. Team Storm travels to Columbus, Ohio for the second major of the 2019 PBA Tour Season this week. The players will compete in the PBA Players Championship at Wayne Webb’s Columbus Bowl. Watch LIVE February 13-17 on Flobowling. Great bowling Jason. 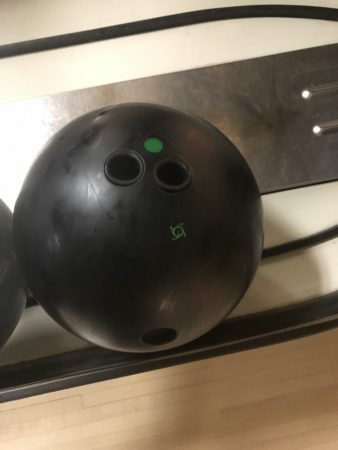 Nice ball to.